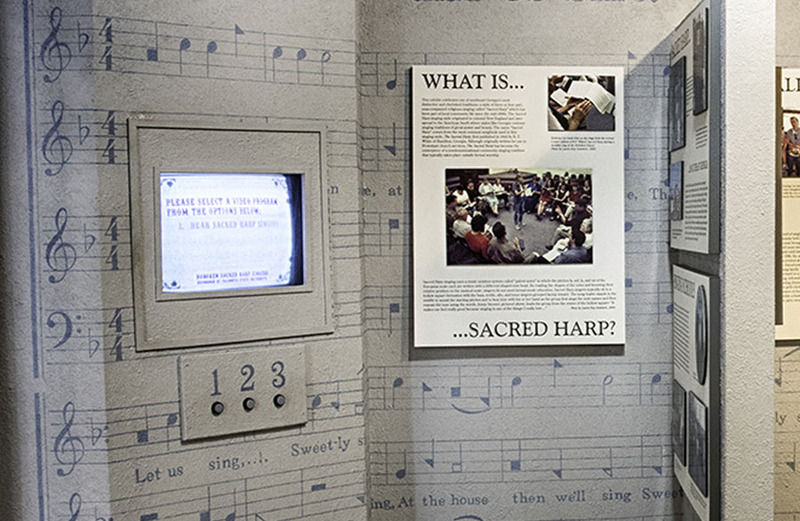 Sacred Harp singing originated in the American South of the United States and is a tradition of sacred choral music. The name derived from The Sacred Harp, a ubiquitous and historically important tune book printed in shape of musical notes. 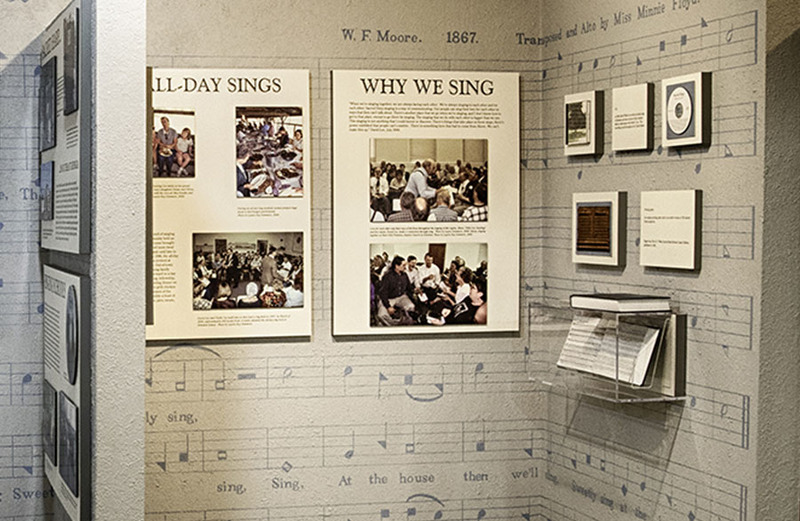 Sacred Harp music represents one branch of an older tradition of American music that developed over the period 1770 – 1820 from its roots in New England, with a significant, related development under the influence of revival services around 1840. This music became profoundly associated with, books using the shape note style of notation popular in America in the 18th and early 19th centuries. Sacred Harp music is performed a cappella and originated as Christian music.